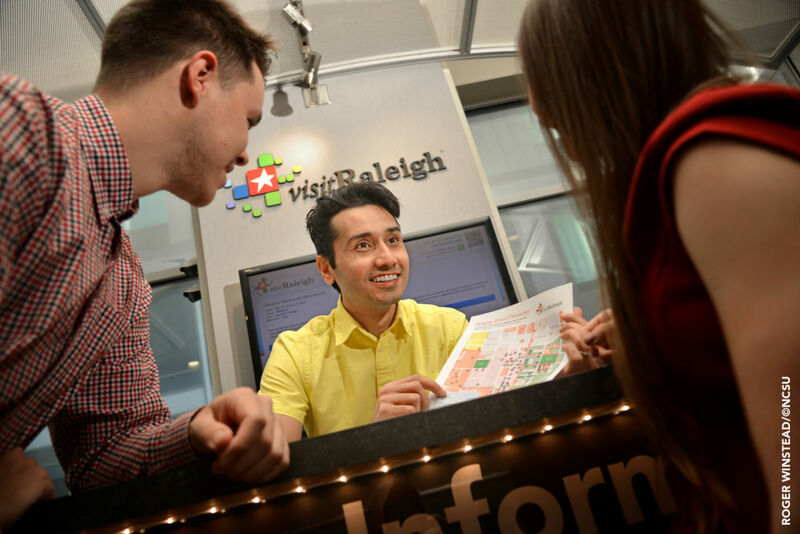 The Visitor Information Center provides visitors an invaluable resource to finding information on restaurants, accommodations, attractions and events throughout Wake County. Stop by for official brochures, event calendars, special promotions, maps and other visitor information. Hours: Mon.-Fri., 8:30am-5pm; Sat., 9am-5pm.